Geet Yoga & Fitness Academy is a represents the care and quality. Academy started since 9 years in Nashik , today it has grown up & internationally known brand. The academy is easily approachable & is in the heart of city. The academy is ISO 9001:2015 certified. Geet Yoga & Fitness Academy offers you multiple options of yoga, like Traditional Yoga, Power Yoga, Sports yoga, Meditation, Pranayama etc. in a hassle-free way. Also you will get the consultation according to your medical problems. 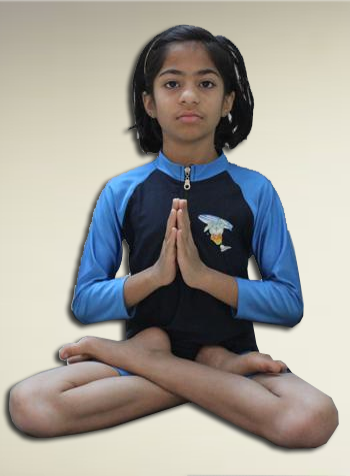 Geet Yoga & Fitness Academy is also known as an authentic yoga centre. Relax your body Donec ullamcorper ipsum quis turpis scelerisque, efficitur scelerisque urna pharetra. New Pilates Courses Donec ullamcorper ipsum quis turpis scelerisque, efficitur scelerisque urna pharetra. New Yoga Trainer is here Donec ullamcorper ipsum quis turpis scelerisque, efficitur scelerisque urna pharetra. Mind in Balance Donec ullamcorper ipsum quis turpis scelerisque, efficitur scelerisque urna pharetra. Vivamus euismod, nisi sit amet auctor consequat, tellus metus accumsan tellus, sed convallis leo felis feugiat sem.Pellentesque sit amet semper nisl, at congue elit ac eros sed nibh ornare iaculis.